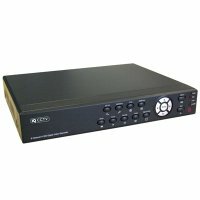 IQR8D is the latest super quiet 8 channel DVR from IQCCTV - unique surveillance shop products for best price. ISO EN 9001:2008 certified online seller. CCTV DVR 8-channel recording + BNC and VGA output with super features at a good price. The possibility of connection with a number of monitors in the output resolution of 1280x1024. 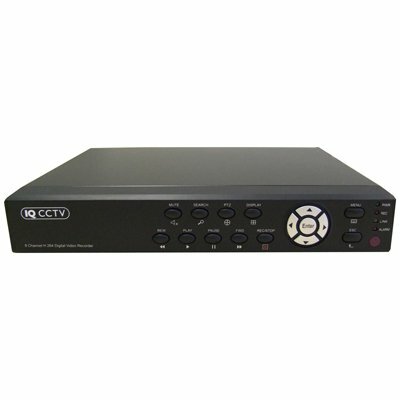 IQR8D recorder: is the latest super quiet 8 channel DVR from IQCCTV and offers an excellent set of functions for a low price. It is equipped with BNC outputs and VGA in HD can be connected directly to more monitors and offers output resolutions up to 1280x1024. Offers recording in almost real time 24/7 at Half D1 (704x576) resolution on each camera, including sound. 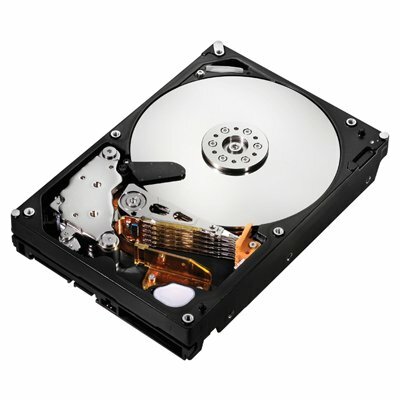 Backup is quick and easy thanks to built-in USB port that can be connected to a USB hard drive or USB key. 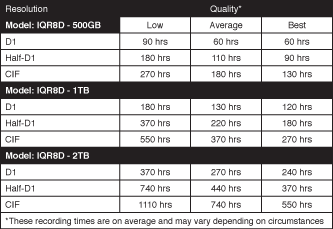 IQR8D also offers excellent Dual Stream Internet connection and network connection. Live preview from Android, Blackberry, iOS (iPhone/iPad), Nokia (Symbian) and Windows mobile phones is standard. DVR can also be viewed on the Windows PC or Mac, allowing more DVR viewing, playing and backup of records. For easy operation and setup the DVR has on-screen GUI and can be controlled on the front panel, remote control or mouse (both supplied as standard). 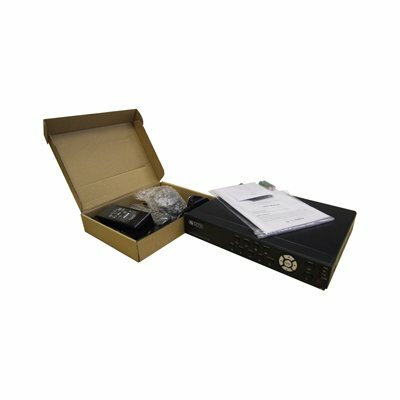 It is the most powerful branded 8 channel DVR available in this price category.